Through the websites listed below, you can get the latest information on this subject. What website can have a better name, if related to overclocking, than Overclockers.com. 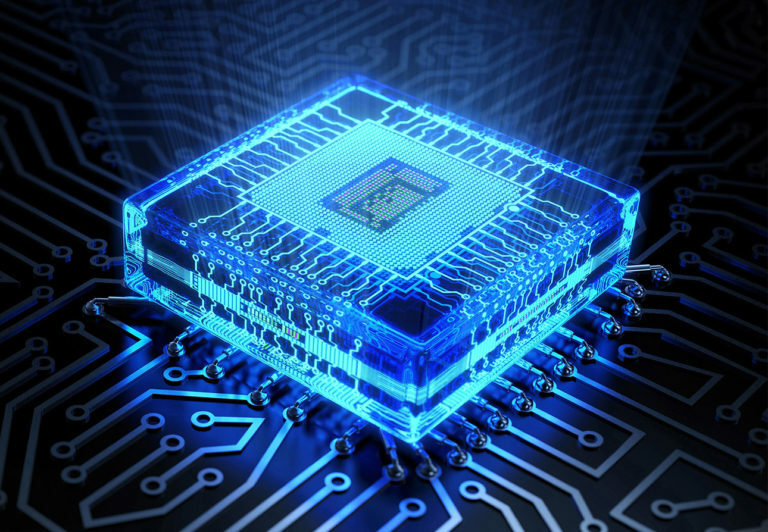 Here you can get all the latest information on all aspects of overclocking. You can also go to the forum of the website to connect with other users and share your thoughts and your queries with them. Another perfectly named site carrying loads of information about hardware and software is Overclock.net. This site is more like a forum and you can find tech enthusiasts from around the world engaged in discussions here. 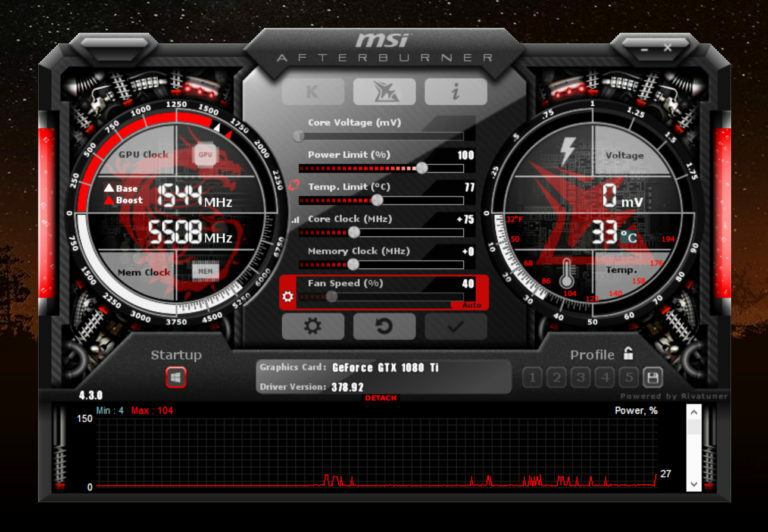 As the name suggests, this website takes overclocking seriously. A forum for great discussions which don’t remain limited to overclocking but go beyond it as well, forums.extremeoverclocking.com is a great place for geeks. 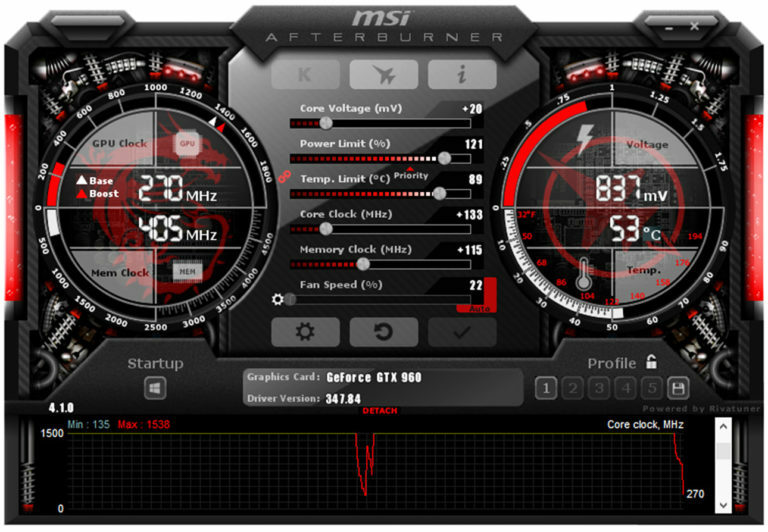 Although this site is not limited to overclocking, you will find a great deal of discussion regarding it and plenty of information also. 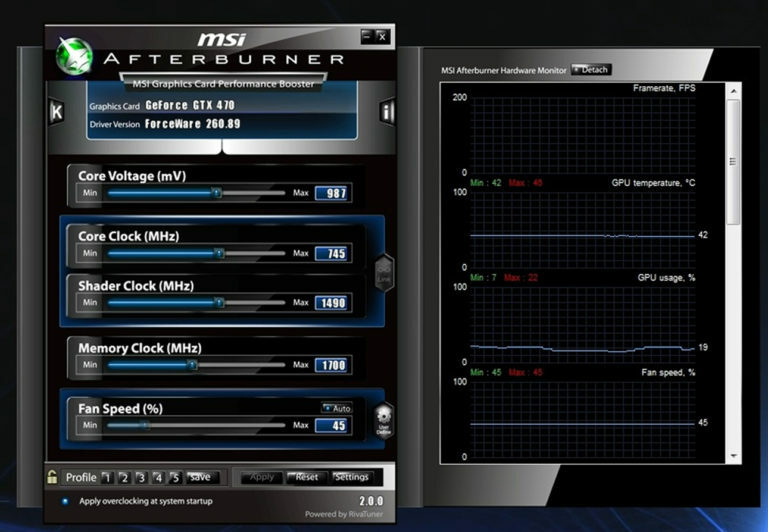 Just go to their overclocking forum and there is plenty on that topic also. A very well-known forum for all things hardware, tomshardware.com also has forums dedicated to this particular issue with a bulk of information. Just go to the section dealing with overclocking for more information. 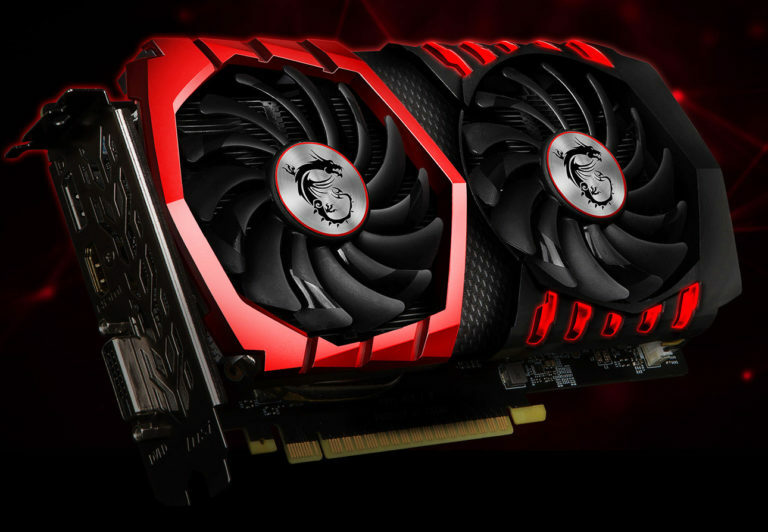 If your need for information goes beyond overclocking and concerns hardware in general, here is a list of websites dedicated to it.